10. Integration with other software products from Interactive Systems, Ltd. 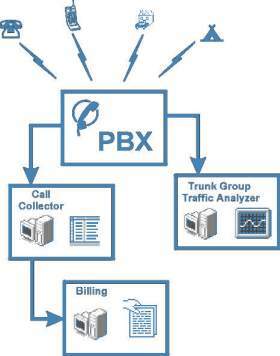 Call Collector - serve for call data collection and supports wide range of different PBX equipment in the same network. This tool can help you to track number of connections per second for each PBX port, so you can prevent overloading of you PBX by adding additional ports.